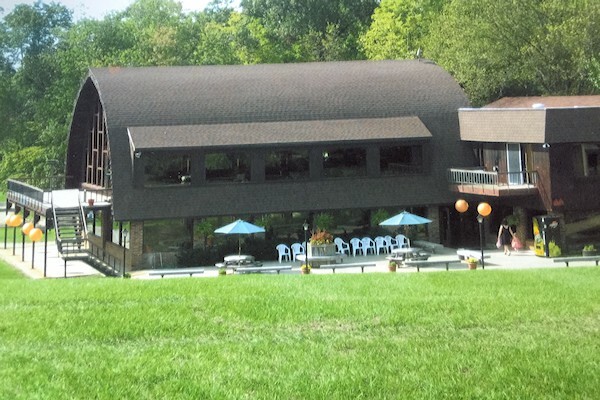 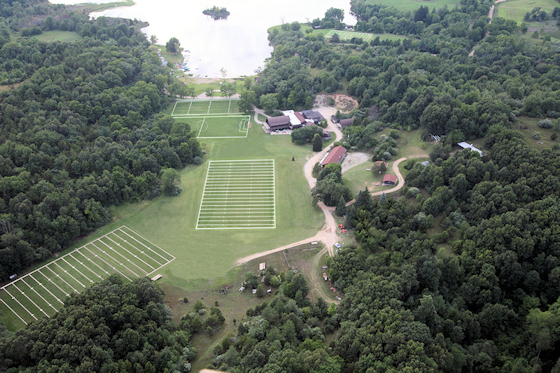 Sauk Valley Resort is located in the beautiful Irish Hills of Brooklyn, Michigan. 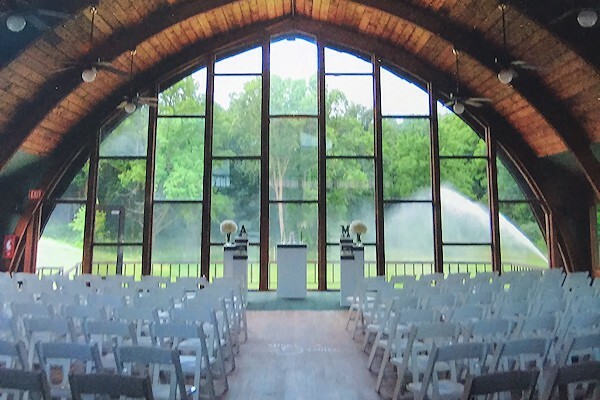 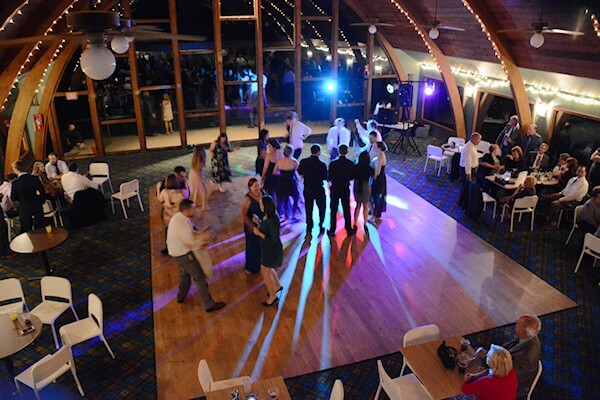 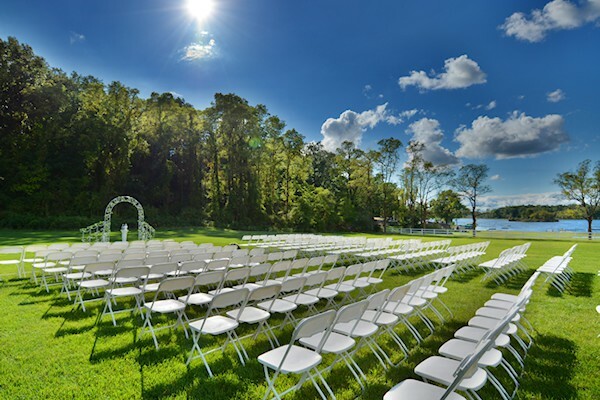 Our event venue with scenic surroundings make this an ideal setting for weddings, family reunions, group gatherings, special events, and much more! 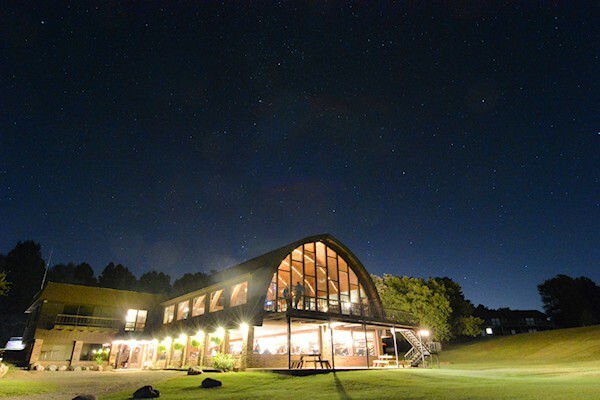 We invite you and your group to experience the quiet beauty of its rural setting. 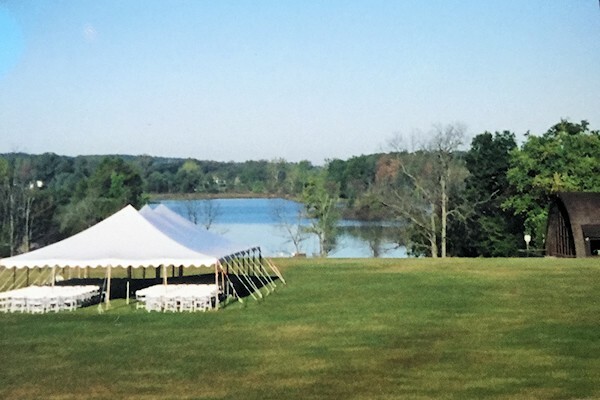 Our eight hundred rolling, wooded acres bordering private Pickerel Lake provide the perfect atmosphere for your group... through all of nature's seasons. 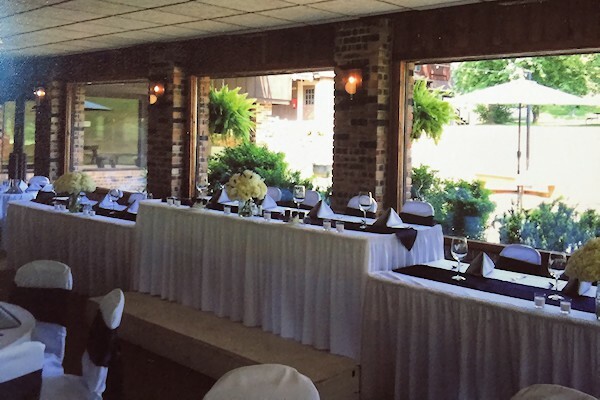 For Wedding Receptions and Special Events! 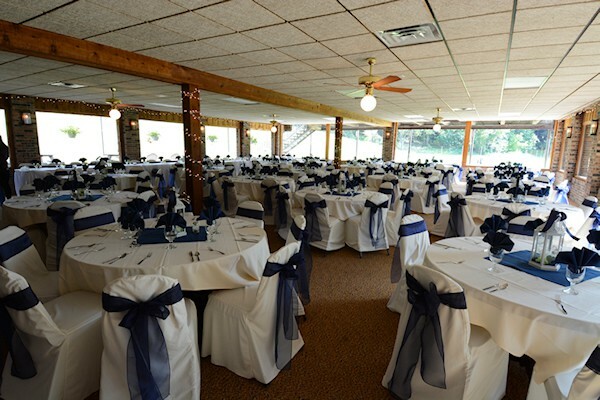 Our banquet facilities and wedding venue serves and is not limited to the areas of Brooklyn, Clarklake, Jackson, Adrian, Tecumseh, Monroe, Grass Lake, Chelsea, Holt, Mason, and Lansing Michigan. 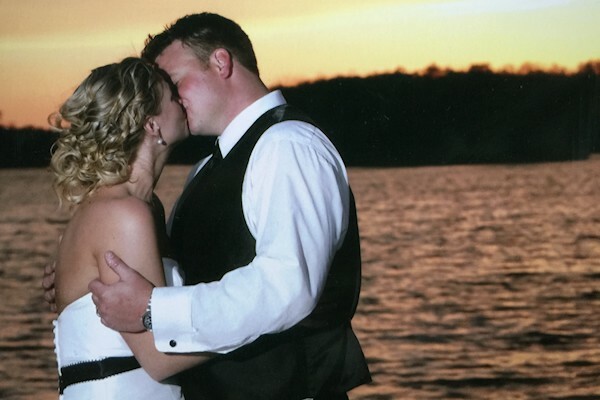 This includes Jackson County, Lenawee County and other surrounding counties in Michigan. 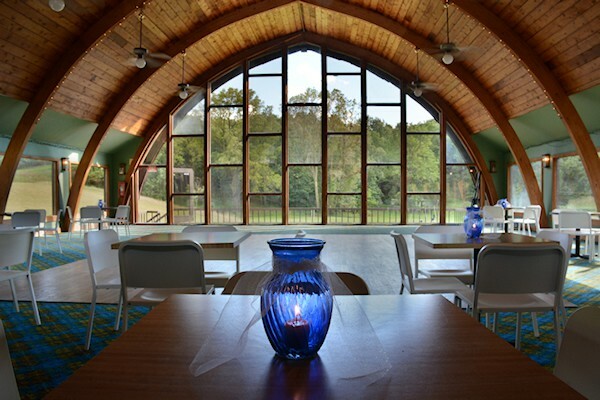 We even have people use our beautiful venue that are from other locations including Toledo, Ohio.